Calling all cauldrons! Make your fright night festive and fabulous with these tricky treats! This Halloween, set up a candy apple bar and let your guests create their own unique apple pop! It’s a fun way to enjoy a candy apple your way, with less mess (you can shove the whole thing in your mouth and keep the caramel where you want it, not on your face or the floor). Each member of our creative team created their own unique creation. Try them all! The kids aren't the only ones who get to enjoy a spooky Halloween treat! 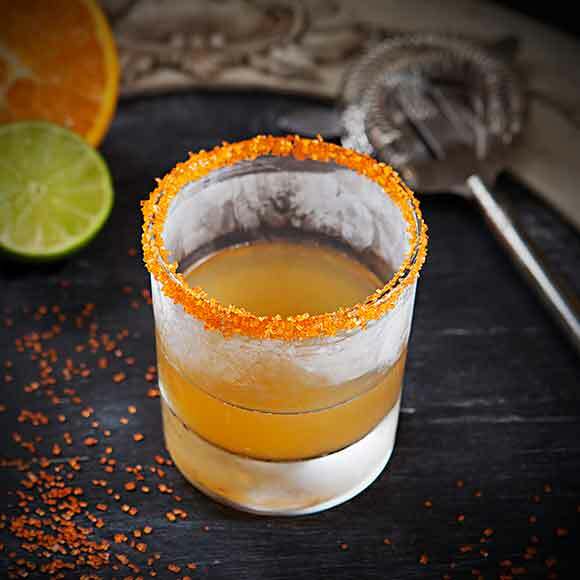 Get festive with our cocktail recipe. 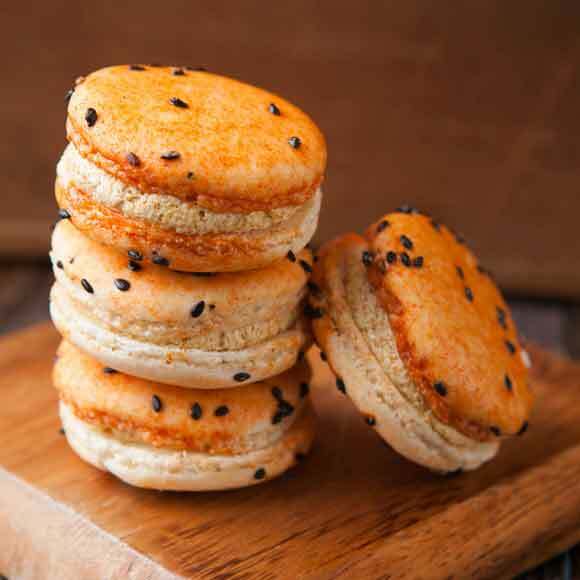 Legend has it that macaron cookies first came into prominence when two Camelite nuns, seeking asylum during the French Revolution, baked and sold macarons in order to pay for their housing. 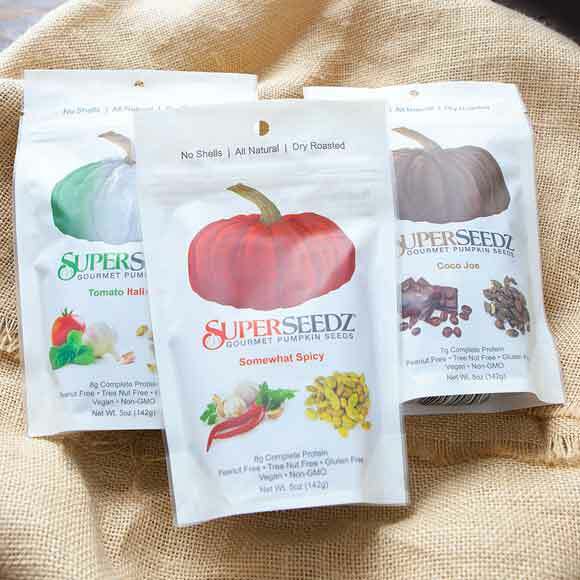 Pumpkin seeds are packed with protein and they taste great, especially when you’re snackin’ on SuperSeedz! In flavors like Coco Joe, Sea Salt, Somewhat Spicy, and Tomato Italiano, these roasted, all-natural seeds are a great on-the-go-snack with no shells to slow you down. Toss these unique savory varieties into salads and soups or add a little Coco Joe seeds to yogurt for a sweet crunch. Fresh brewed, handcrafted and bottled, Owl’s Brew teas are the first of their kind; teas specially crafted for cocktails. 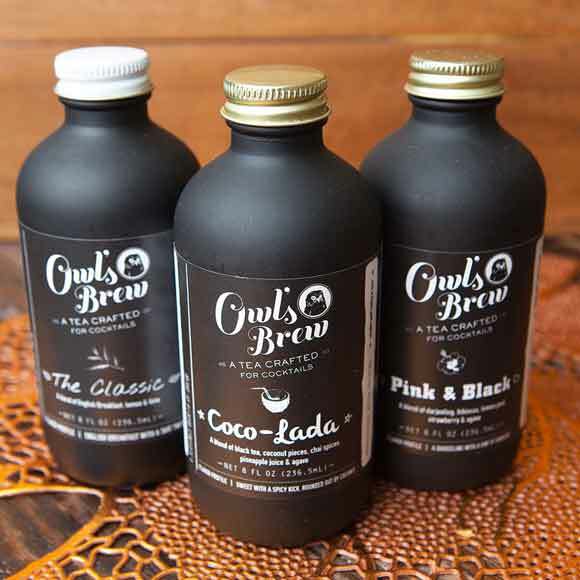 Owl’s Brew teas come in Classic (English breakfast, lemon and lime), Coco-Lada (black tea, coconut, chai, pineapple and agave), and Pink & Black (Darjeeling, hibiscus, lemon peel, strawberry and agave), and is best served as two parts Brew and one part booze (shaken or stirred). Each blend is versatile and can be paired with a wide range of spirits, beer, wine, and champagne. Try as a mocktail with sparkling water, too. No added or artificial flavors, and all Owl’s Brew varieties are made with whole tea leaves, fruits, spices and herbs. When Piper Cochrane’s daughter, Ginger, decided that she wanted to open a candy store (every’s kid’s dream, right?) Mom decided that it had to be organic confections and better than those sweets containing dyes, chemicals, and toxins. 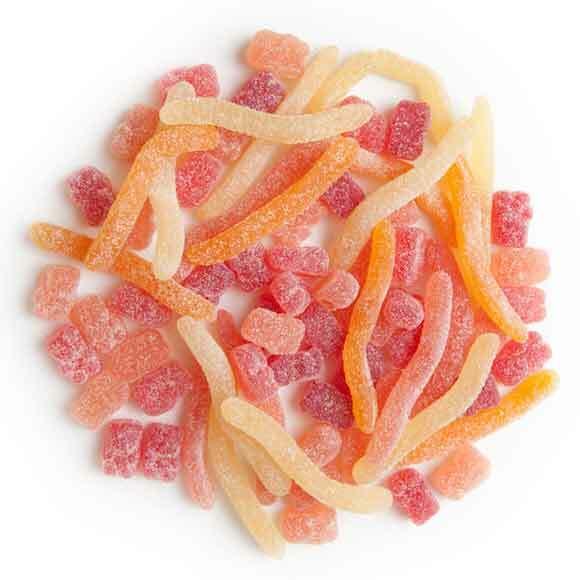 The Organic Candy Factory’s sugar sprinkled gummies come in cubs (blackberry, strawberry, raspberry, and cherry flavors) and worms (tangerine, sour apple, and pink grapefruit). They’re sweets to satisfy any sweet tooth, organically. Well, shut my mouth! 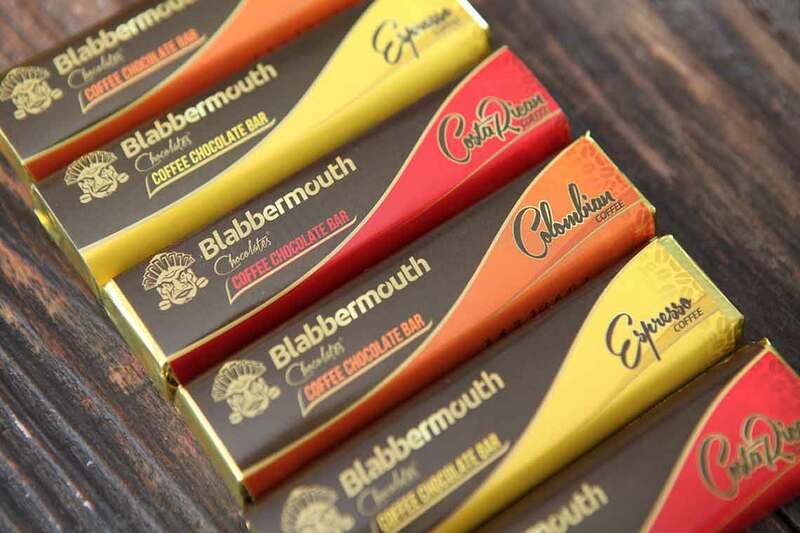 Stroll into our coffee bar and try Blabbermouth chocolate, a unique coffee and chocolate bar made with fine Belgian chocolate and carefully sourced artisan coffee from local coffee shops. Coffee aroma combines with creamy chocolaty sweetness with a crunch finish. Perfect for chocoholics and coffee fiends alike! Earth & Vine is committed to bringing the very best of nature right to your table. Their all-natural products are made with ingredients grown here in California, and contain no preservatives. 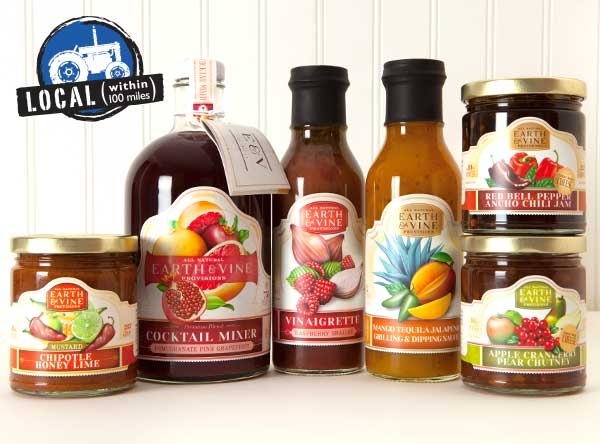 This Friday and Saturday, save up to 35% on all Earth & Vine Provisions! Prices valid October 29–November 4, 2014.